Hanoi, capital of Vietnam, has been a place I call home for the past year. Even though I still don’t know how to cross the street or ride a motorbike, and still need the converter on my phone to get a sense of what all the zeros mean when I pay for anything, life has been quite enjoyable partially because of the amazing vegan food the city has to offer. Wherever I go, I pay attention to the vegan scene of a city and determine how easy it is for me to live there. 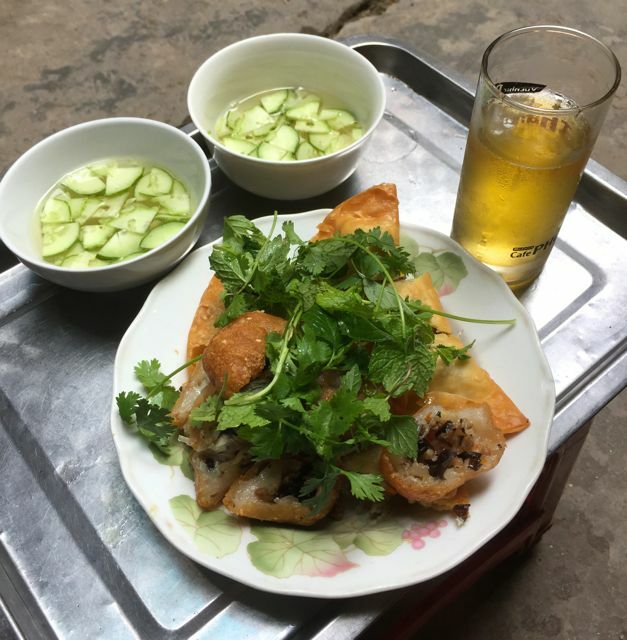 Hanoi really surprises me because compared to when I first arrived, there’re at least 7 – 8 new veg places that just opened during the last couple of months. This list of restaurants and cafes that I put together based on my own preferences and recommendations is for locals and visitors alike. I hope anyone who enjoys a healthy, green and compassionate meal can benefit from it! This summer, why not give ourselves a chance to turn over a new leaf and try out a plant-based lifestyle from time to time (or, all the time)? 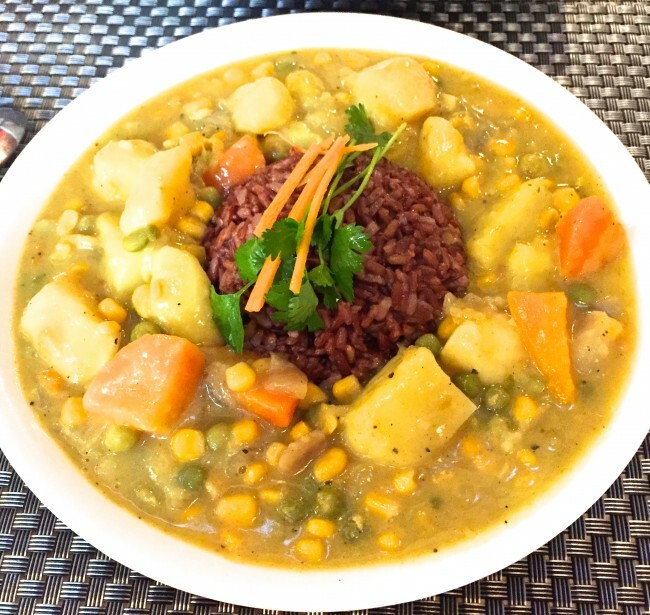 For more vegan and vegetarian restaurant information, check out Happy Cow. 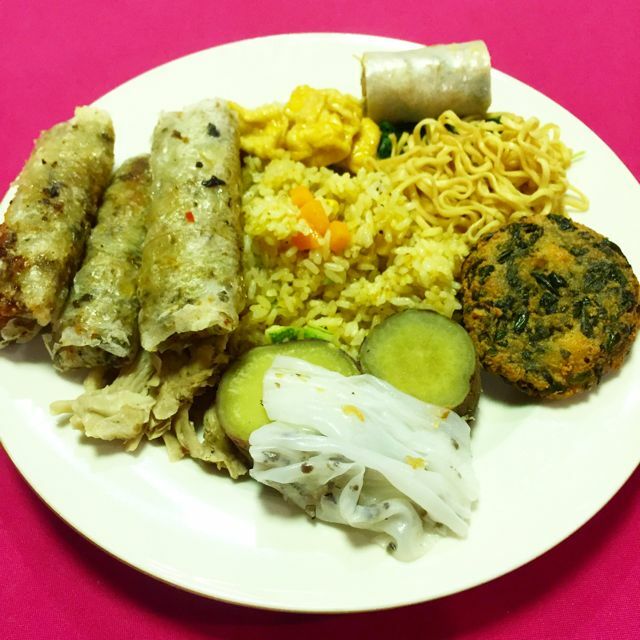 This is a typical Vietnamese buffet with tons of selections at an affordable price. The best time to go for lunch would be before 12pm so it doesn’t get too crowded. If you go on either the 1st or the 15th of the month of the Lunar calendar, that’s when you’ll experience the apocalypse since there’d be so many people you can hardly turn around! 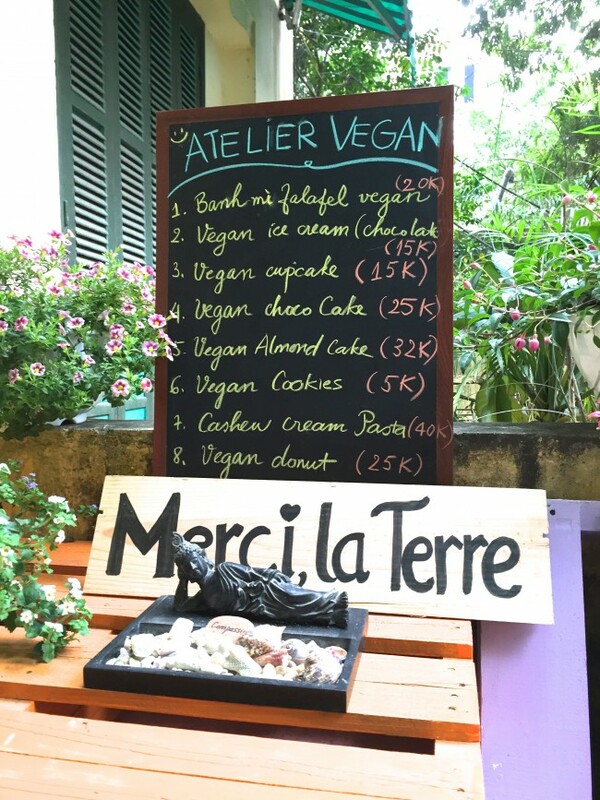 Atelier Vegan had just opened the week before I moved to Hanoi in March…lucky me! The owner of the restaurant is very into animal rights and is building a sanctuary for farmed animals. 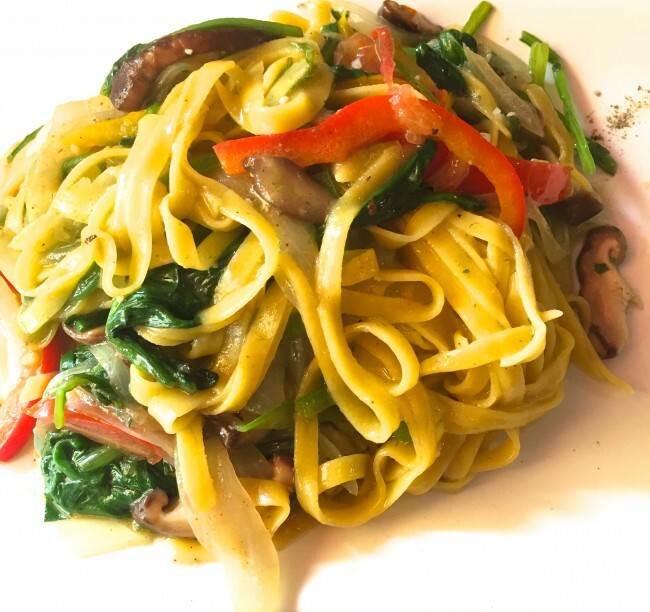 Here, you can enjoy vegan pizza, pasta, ice cream, cakes, and falafel banh mi. 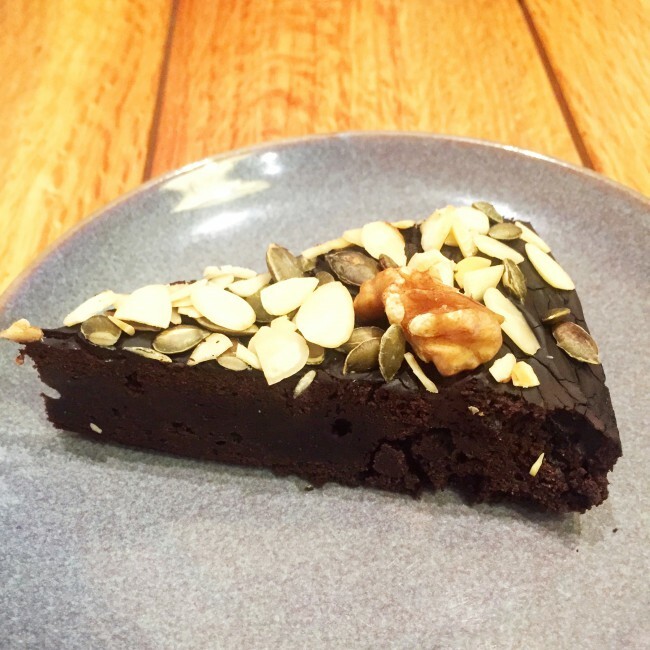 When I first ordered a birthday cake from them for my friend, the owner was very kind to offer me the cake for free as a way of supporting the vegan community in Hanoi. I got more than 25 friends trying vegan cake for the first time in their lives, and they loved it. They used to be near the Fine Arts Museum, but moved to a different location due to issues with their previous facility. Eat-in is no longer available, but there’s take-out and delivery services. According to their profile on HappyCow, orders need to be placed at least one day in advance through private messages on their Facebook page. 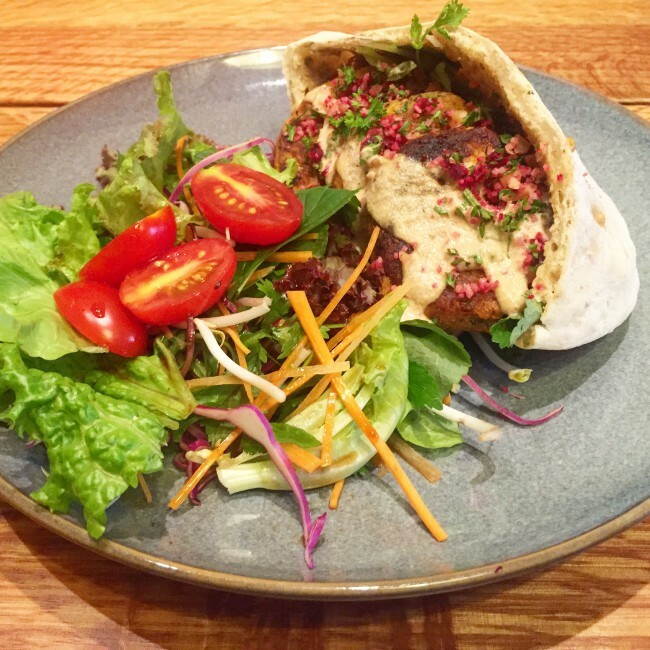 Recommended dishes: Falafel Banh Mi, Chocolate Cake, Mango Ice Cream. This restaurant has literally become our kitchen. We live not far from here, and come here almost every day. 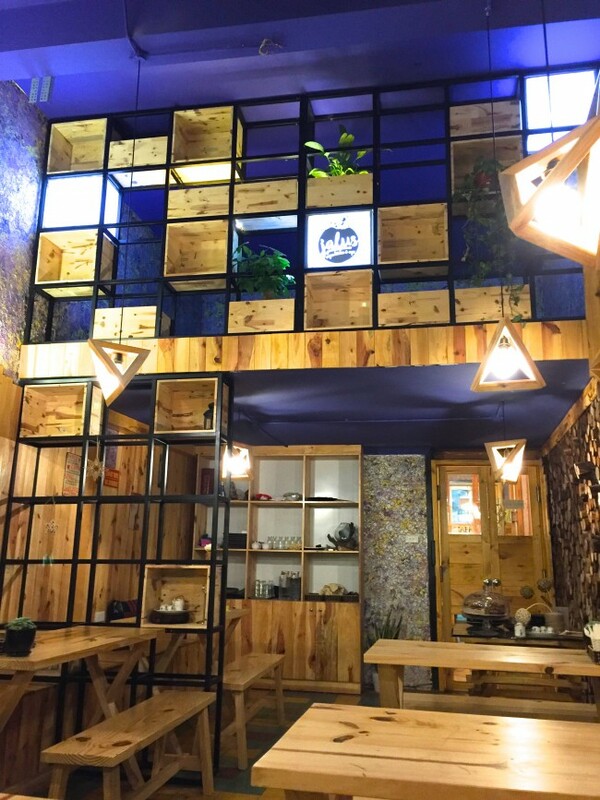 The staff is super friendly, vegan options are abundant, and the quiet, cozy atmosphere provides a getaway from the hustle and bustle of the streets of Hanoi. I’ve tried almost every dish on the menu, and it’s really hard to single out some favorites. The restaurant doesn’t use eggs, but smoothies may be done with milk, so I always make sure with the staff that I don’t want dairy in my drinks. 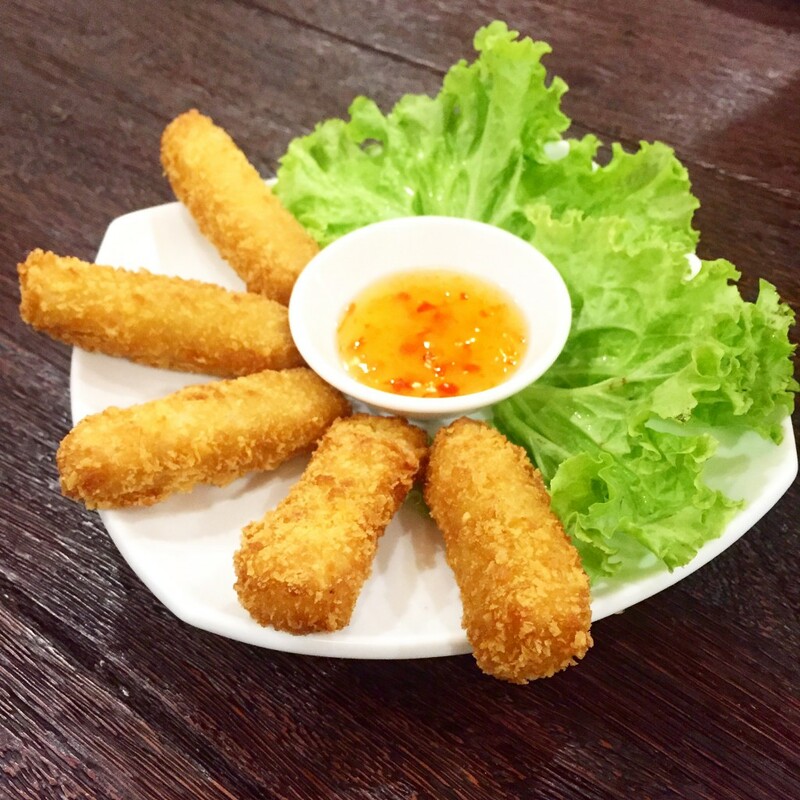 For a video tour of this traditional Vietnamese restaurant, click here. 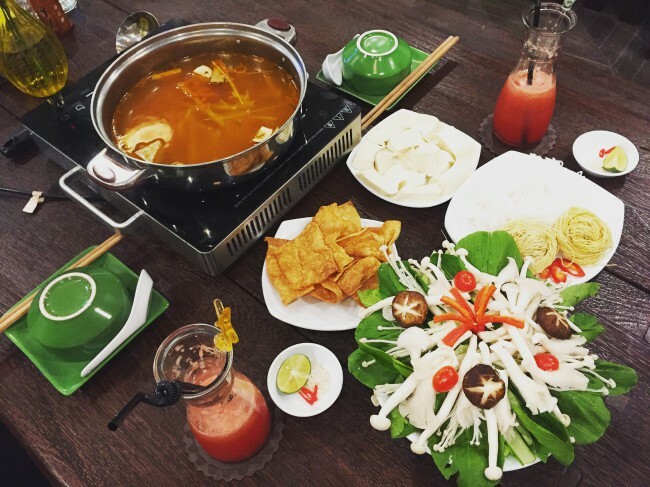 Recommended dishes: Thai Hot Pot, Yangzhou Fried Rice, Pomelo Salad, Pho Rolls, Crispy Fried Tofu. I couldn’t believe such a place existed in Hanoi when I first discovered it. 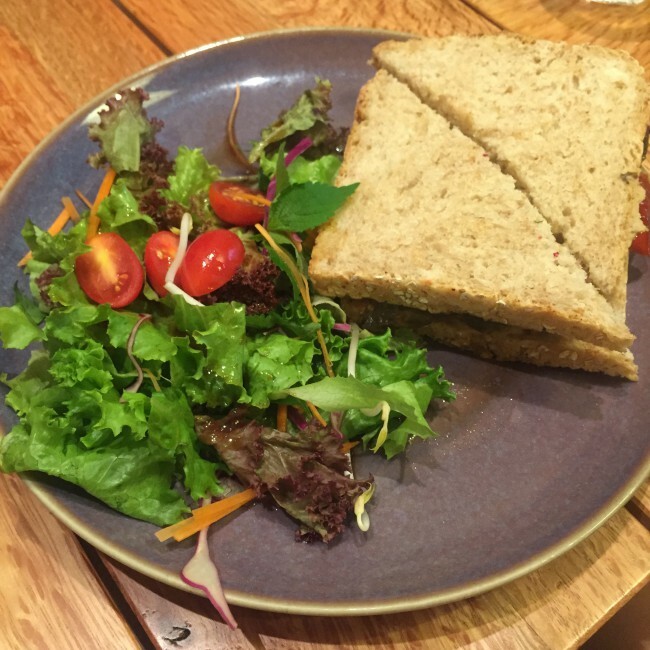 The café has a cozy and relaxing vibe, and the food and drinks are simply amazing and fresh. It’s a place for working alone, reading, or having a meeting with friends. One more thing – I personally like that all the songs they play in the restaurant are basically songs on my Spotify playlist. 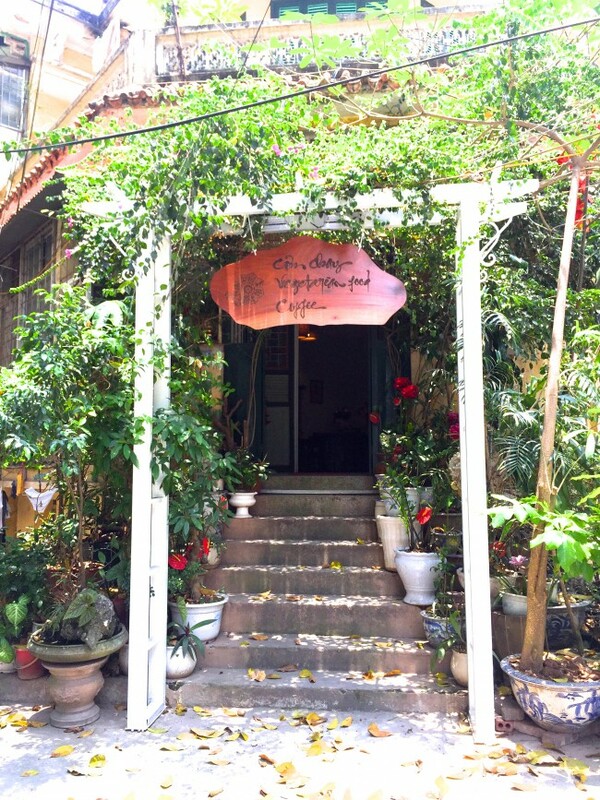 It’s close to Hoan Kiem Lake, perfect for a walk after stuffing your tommy with delicious vegan food. Their bathroom door is also the most high-tech I’ve ever seen…which has nothing to do with the food of course, but definitely adds to the experience at least for me. Something I almost forgot to mention – Jalus uses reusable, environmentally friendly bamboo straws. Recommended dishes: Burger with Tofu Patty, Spinach Pasta, Raw Chocolate Balls, Energy Boost. It wouldn’t be an exaggeration to say Loving Hut was my lifesaver when I first moved to Hanoi. I ate there at least 3 – 4 times a week. I was amazed by the number of selections on the menu. Many of the items feature mock meats though, which is not my favorite type of vegan food. Staff speaks none or very little English, but you can always point to the menu with English descriptions. I would say this is a place for a quick lunch. There’re many other Loving Huts in the city and they’re all different from each other, so check on Happy Cow for more information. Recommended dishes: Vegan Crab Noodle Soup, Fried Mushrooms, Spring Rolls. 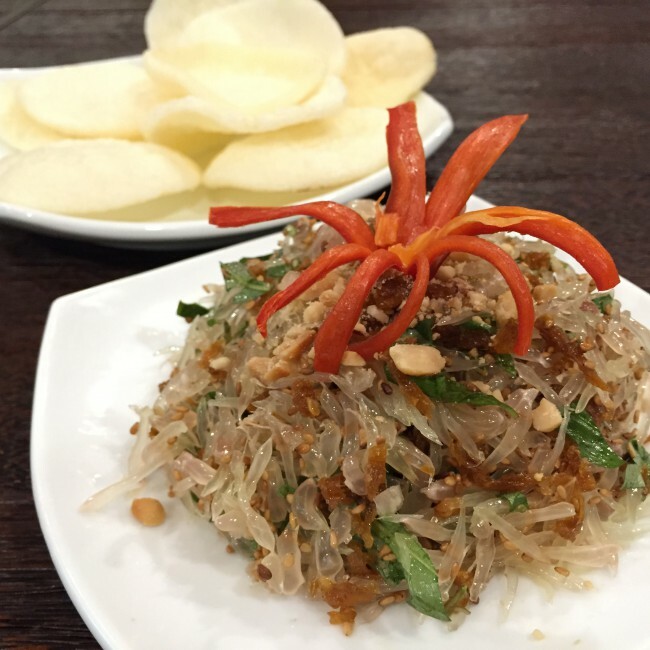 There are two locations of Minh Chay Vegan Restaurant, both in the Old Quarter. 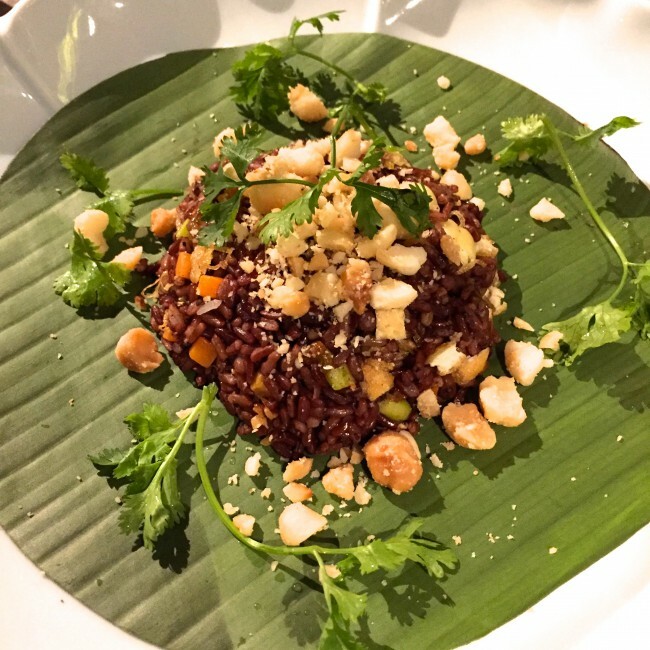 If you’re craving both Western and Vietnamese dishes, this is the place to go. Vegan snail noodle soup, vegan burger, or different pizzas are all my favorites. If you still have enough room in your stomach afterwards, I suggest that you try the pumpkin flan and “milk tea” made with almond milk. 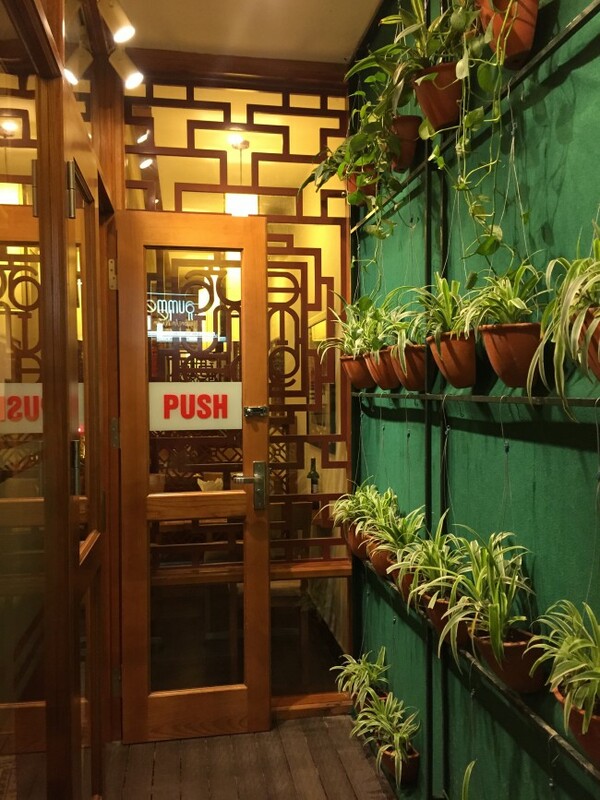 This restaurant has a nice atmosphere, clean environment and friendly staff. 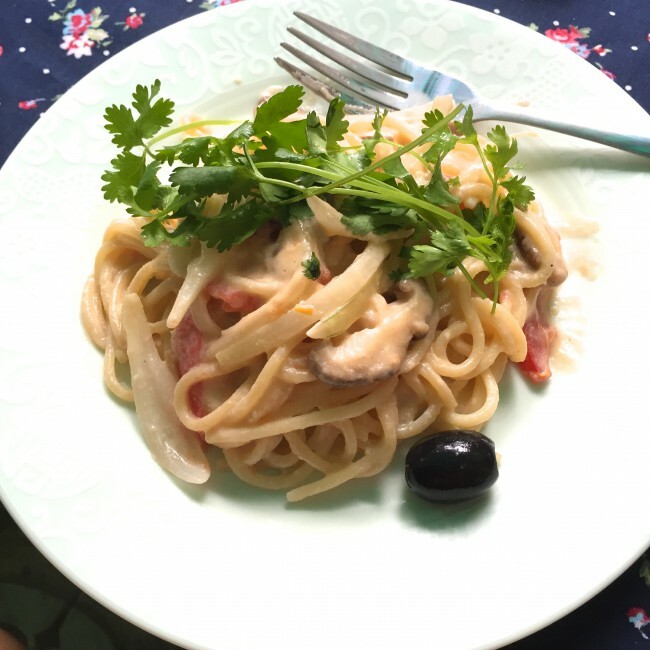 The portion is pretty small, but the dishes are nicely presented. The first time I came here was after a long day of workshops, and I instantly felt relaxed. I loved that they use crispy rice for fried rice dishes. 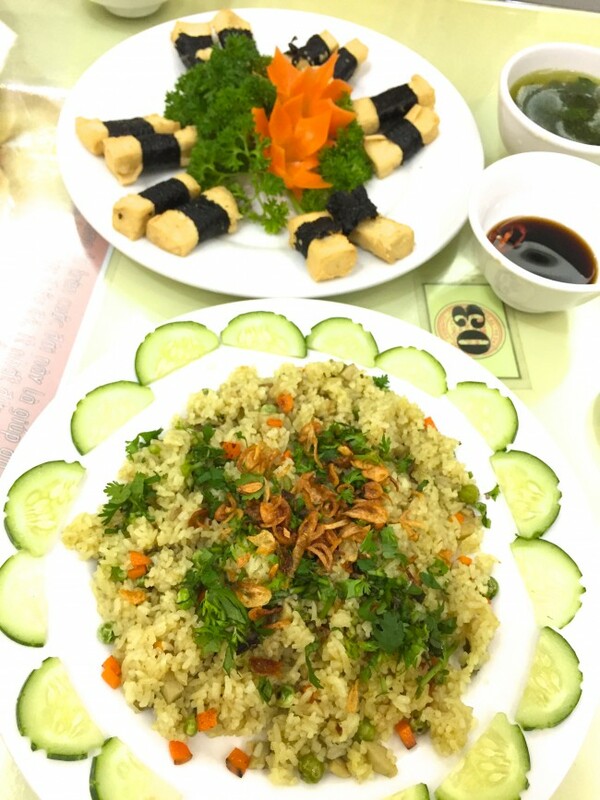 Recommended dishes: Mushroom Fried Rice, Spring Rolls. Om Cafe, formally called Zenith, is one of the few restaurants in Hanoi that I fell in love with the first time I went. Originally I wanted to go for the set lunch of VND 150,000 ($7), which includes a main dish, any beverage, and a salad or a cookie. However, the Falafel Sandwich looked too appetizing to pass, so I ordered that instead and was very glad I did. 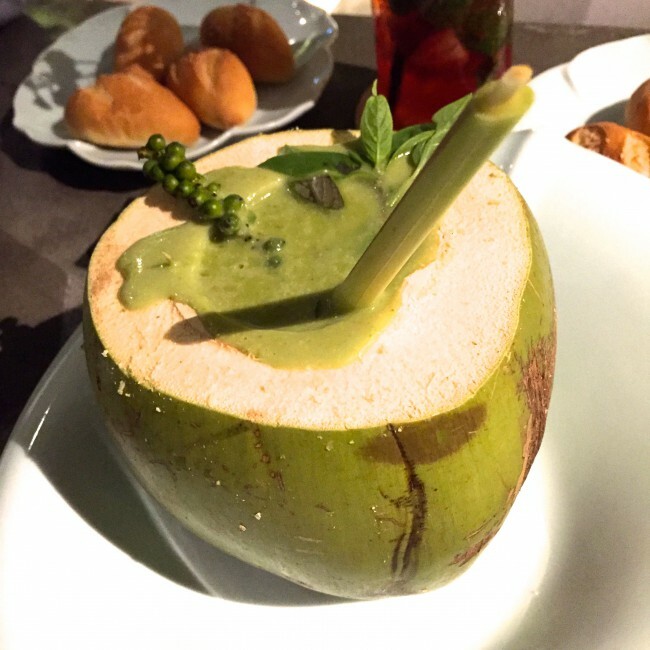 I also loved their drinks, which were super refreshing. The café is a part of a yoga studio, and the atmosphere is just amazing. I almost felt like I could take a nap on the comfy chair after a full meal. There’s also a super cute and sweet cat, aka my highlight of the visit. There’s another location near Tay Ho. 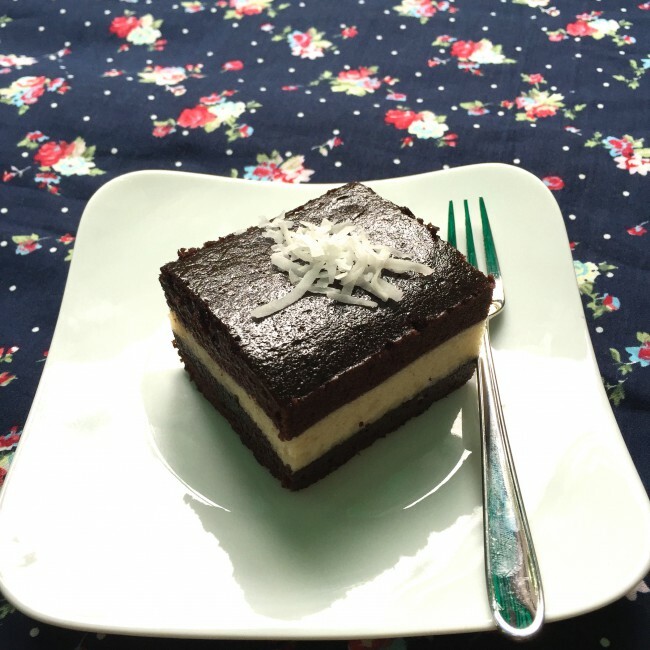 Recommended dishes: Falafel Sandwich, Pad Thai (without eggs), Vegan Chocolate Cake, Coconut. 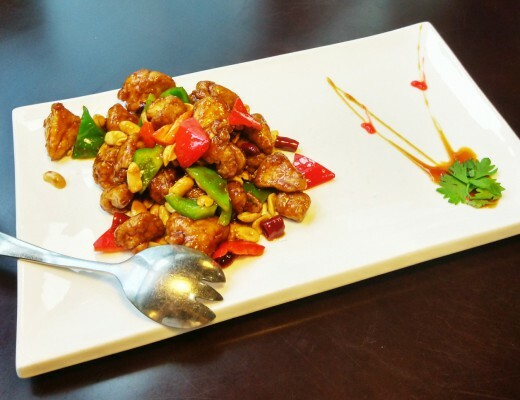 Sesame is a family-owned restaurant with good quality food. When I went there the first time, the lady who was running the restaurant took the time to suggest to me new dishes based on my preferences, and made sure I was getting enough AC and fan because it was scorching hot outside and I was melting. What I like about this place is that even though it’s a Vietnamese restaurant, it offers creative dishes I hardly find elsewhere. For example, the mustard green rolls has a filling of fried tofu, peanut butter and other veggies, and is dipped with soy sauce and wasabi. 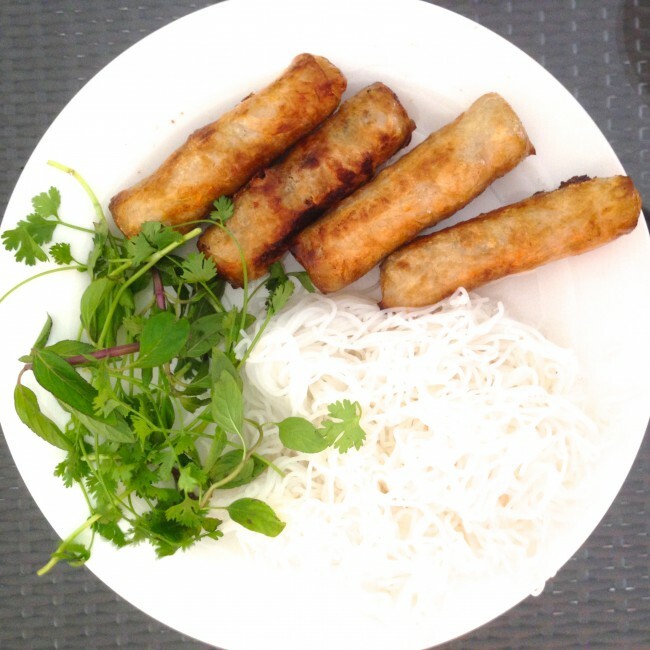 Recommended dishes: Rice Noodle with Spring Rolls, Mustard Green Rolls. When I went to Uu Dam Chay the first time, I was actually going somewhere else in my tank top and flip-flops. But since that didn’t work out, I walked in like that, feeling totally underdressed (important lesson – do not go in like that). This restaurant is one of the fanciest I’ve seen, with a huge selection on the menu and non-alcoholic drinks. Next time you’re celebrating a special occasion, this could be a good place to go. 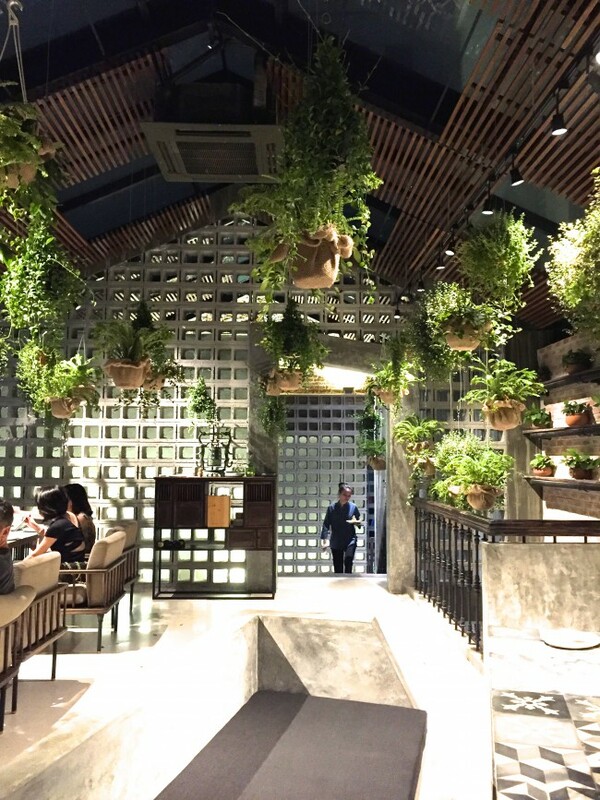 Try sitting on the top floor surrounded by plants in its indoor garden – it was a great experience for me. 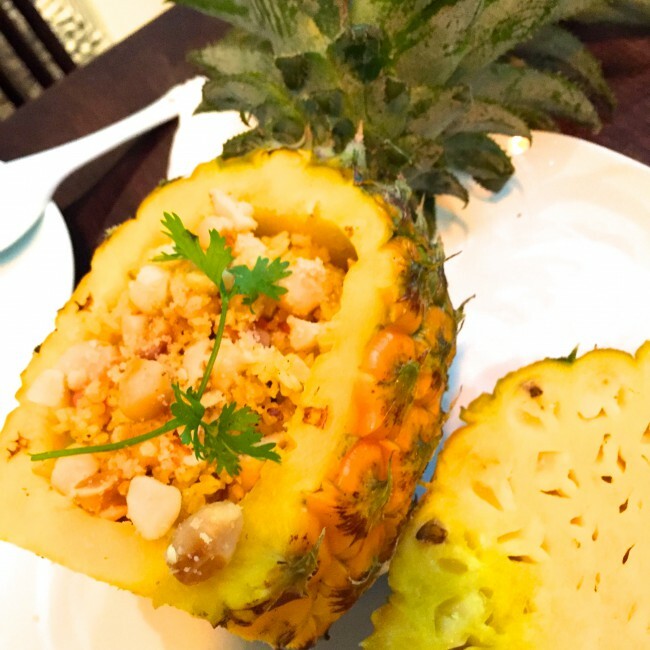 Recommended dishes: Coconut Curry, Pineapple Fried Rice, Strawberry Mojito. “Món chay hè phố Hanoi Bánh mì chay”, commonly referred to as “Vegan Street Food”, is a place that, well, sells vegan street food! 😛 It’s the first and only in Hanoi, carrying vegan “pillows”, banh mi, spring rolls, cupcakes, and other traditional Vietnamese desserts. As a clean freak I normally don’t visit street food stalls, but this place is different. It’s run by a friendly family and the food is just amazing. They run out of food quickly, so if you’re ordering in large quantities I’d suggest that you place your order via phone or Facebook first. Voila! I hope you like my recommendations. There’re many other places that I haven’t been to, so stay tuned! 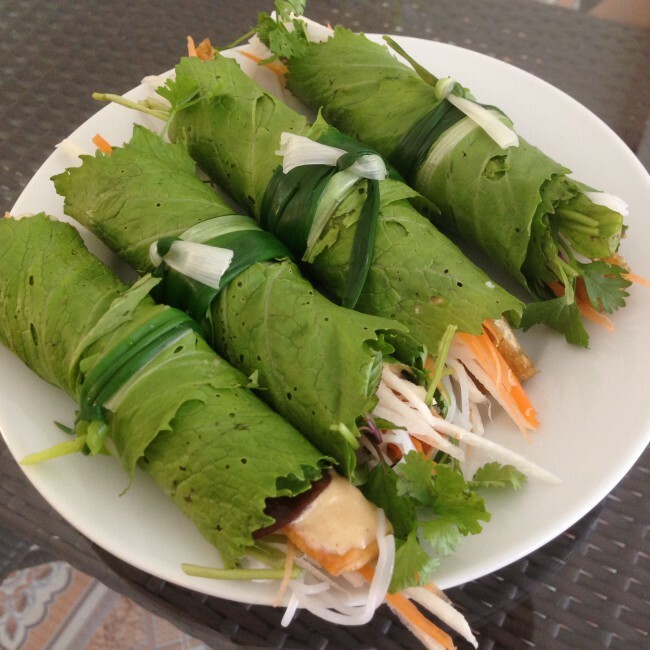 Share with me your favorite vegetarian or vegan places in Hanoi by commenting below. love your list! Lá Studio and Atelier are my most favorite. They are so cozy, arty but amazing and the food are absolutely fantastic! I would love to try Sala since the menu looks appetizing and not pricey! I’m so happy (and surprised) all these places exist!! Thank you for sharing! 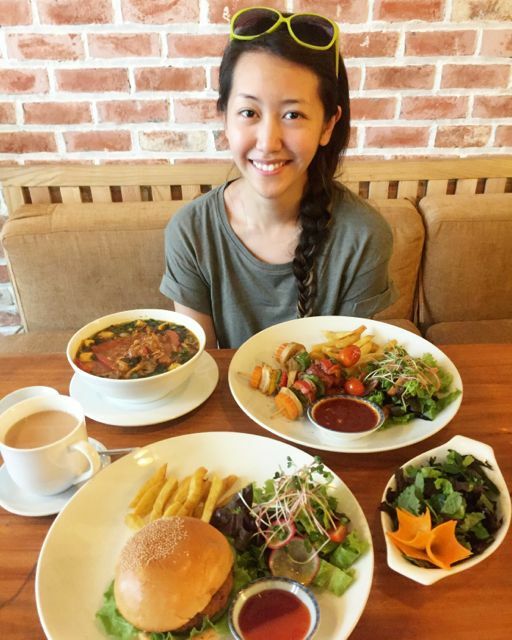 I’ll be coming to Hanoi next month and was searching for places with vegan options (at least). Your post is awesome and I cannot wait to try them all! 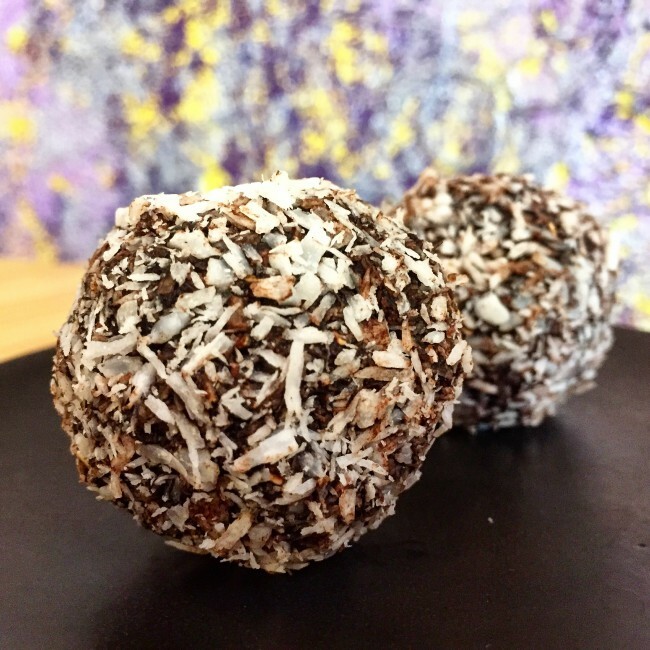 Vegan pastries, especially!!! Wow! 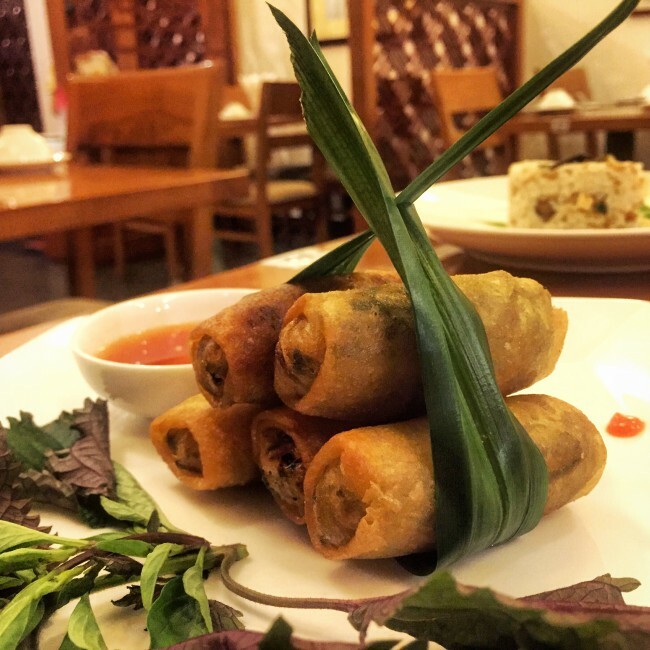 Thanks for this beautiful summary of Hanoi Vegan options! I was in Hanoi a month ago, and my experience was rather traumatic. Tried 3 places and they were not clean and not tasty…. I thought, let me just eat fruit when I go there again…. But after reading your post, my opinion is changing! 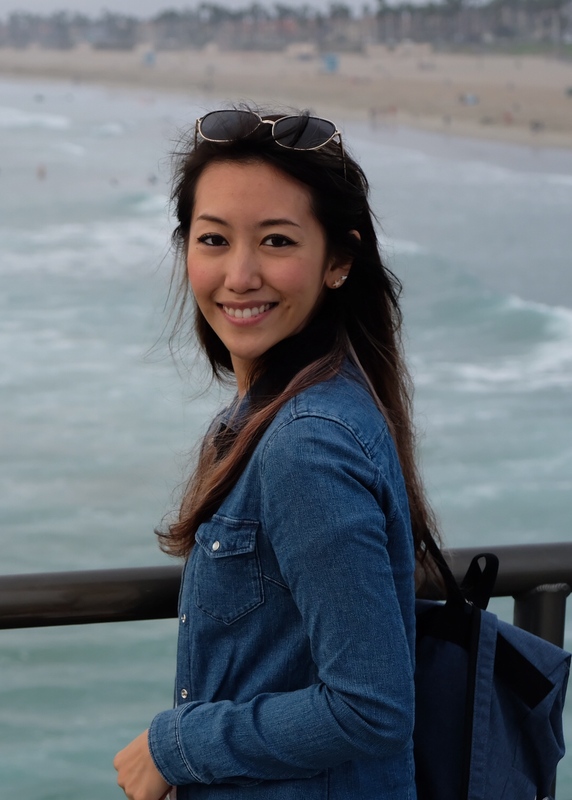 I will be in Hanoi tomorrow (9/5) and considering some of your recommendation. Which one do you recommend for Vietnamese cuisine like pho without MSG? Hi Kiko! 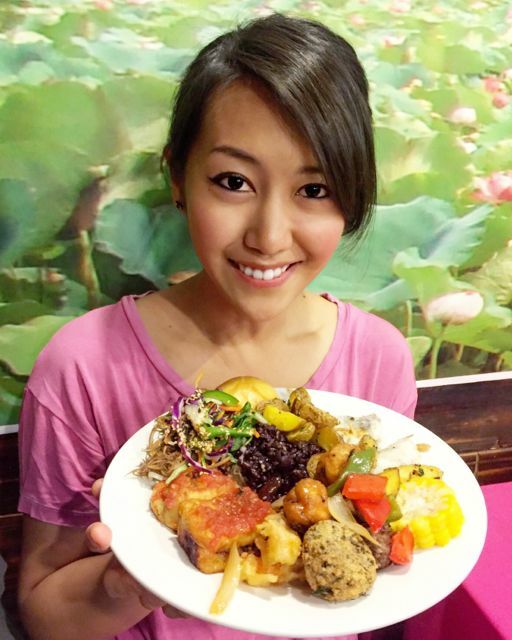 I’m sorry to hear that your previous experience in Hanoi wasn’t very pleasant…hopefully you’ll get to enjoy the vegan food this time 🙂 I highly recommend Com Chay Sala Quan at 170 Ngoc Ha. It’s by far my favorite place that serves traditional Vietnamese food in Hanoi. They don’t use MSG and the restaurant is pretty clean and cozy. 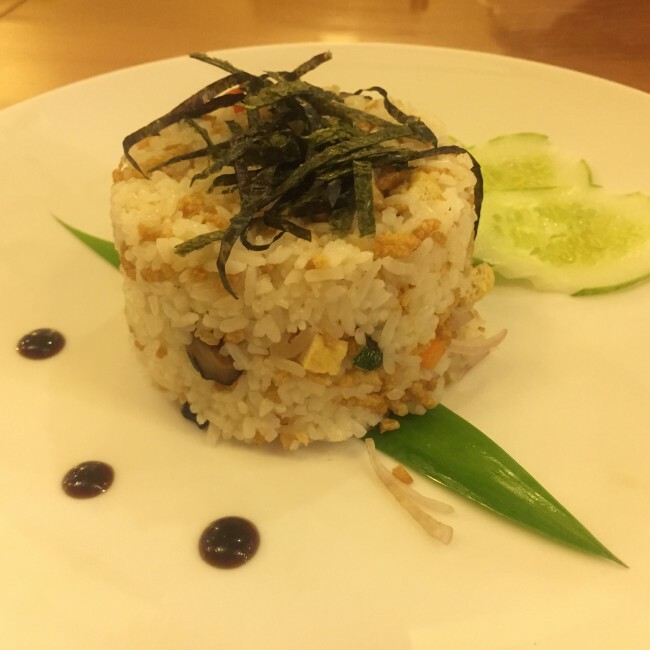 Hi Hailey, I am Huyen, I added your facebook and followed your instagram 😉 I want to introduce one vegetarian/vegan restaurant located in 26 Tran Binh Trong – Hai Ba Trung that you should try. Its name is Homefood. 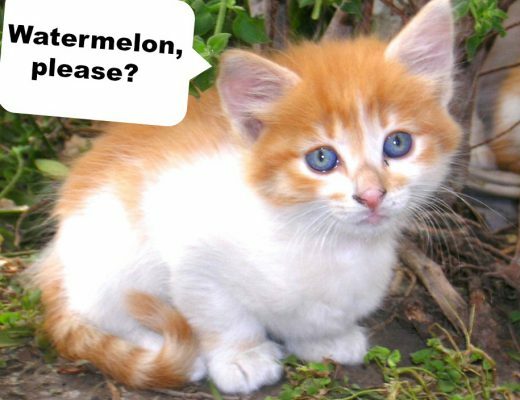 They also sell many plant-based ingredients which is very good for health. 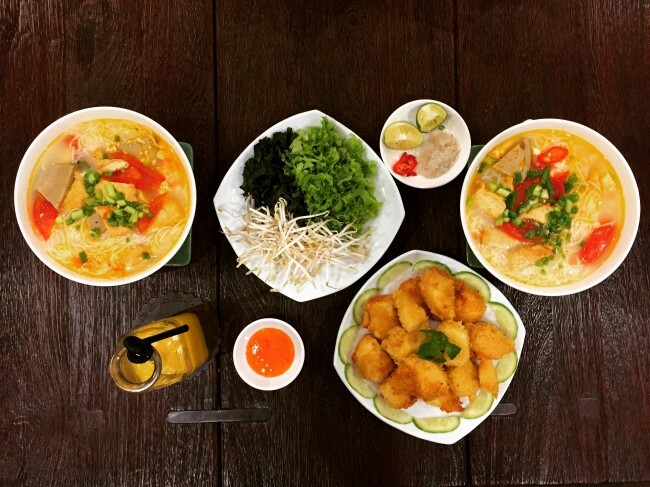 The price for one dish is approximately 50,000VND. The price for drinks is much cheaper, around 15-20,000VND/drink. They have many kinds, from lotus milk, soy milk to sesame milk. One of my favorite dishes at Homefood is phở cuốn. They have a cozy upstairs space for a group to hold a party but it is only available to reserve. Thanks for replying via Instagram while I was in Hanoi a few days ago. 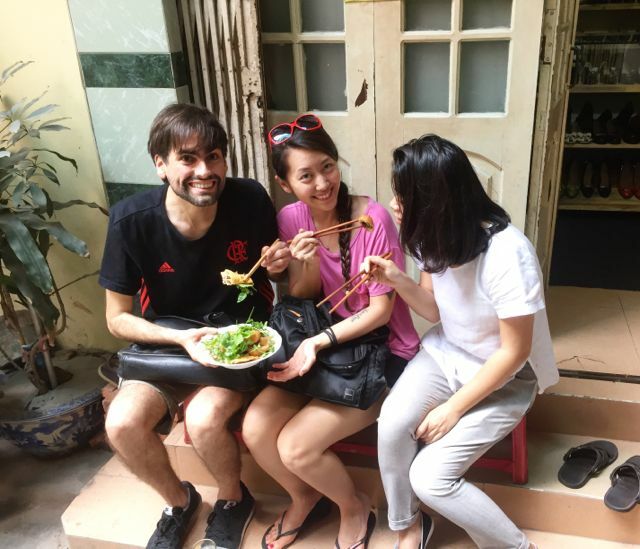 Your recommendations was awesome and I enjoyed the vegan food during my stay in Hanoi.